Pick from the 25 or 40" length. Available extensions and multi dog couplers. What sets the EzyDog Cujo dog leash apart from traditional dog leashes is it's shock absorbing durability and control. The firm wakeboarding no-slip handle and short length are engineered to give you great control over your dog while still making it comfortable for both your pet and you. So go ahead and go hike that trail with this dog leash for active dogs! Go for a run or a romp through the park. 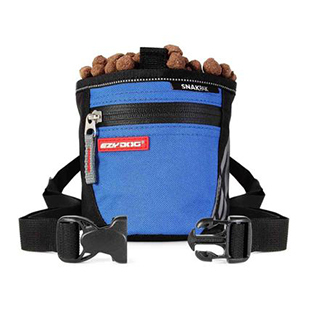 With a Cujo shock absorbing leash, you know your dog will stay safe and sound. Every dog is different and here at EzyDog it's our mission to find the perfect fit for every dog. The options we offer in length, size, and style are what make our EzyDog dog leashes customizable so you can find exactly what you are looking for at EzyDog. 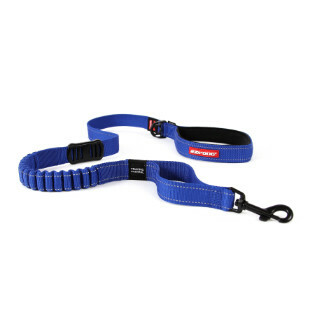 Add Standard Extensions for additional length, or add a dog leash coupler for dual tangle-free dog walking! 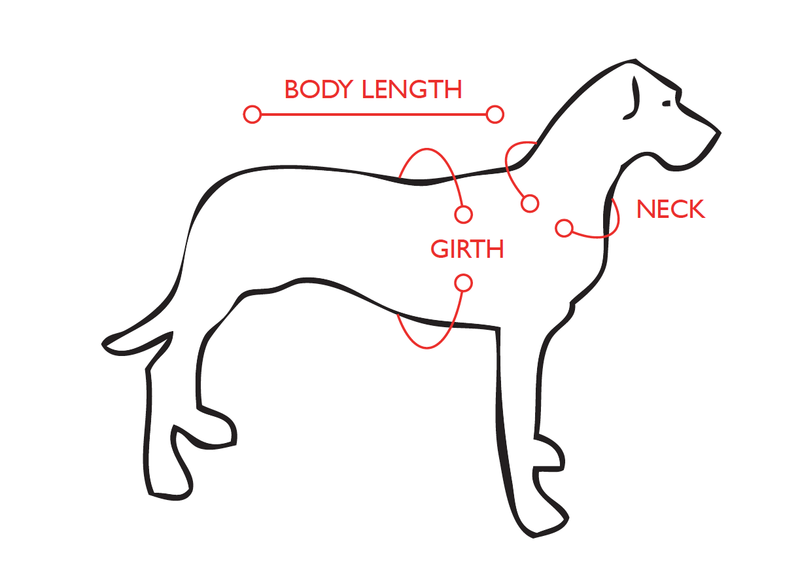 Don't forget to add a dog collar or a performance dog harness for your brand-new leash. Very durable long lasting products from EZY DOG. I love all of their products. I personally don't like the leash because it doesn't feel right, but my girlfriend loves it. It works great for control, but if you have a longer leash you can always wrap it up to accomplish the same thing as this, which is why we have our differing opinion. Quality of the leash is great otherwise. The Cujo leash was exactly what I was looking for. I got this for my year old beagle who pulls when we go for walks. This leash helps me have more control of him. Great product I would suggest everyone to give this leash a try! I got the two extensions to walk both my beagles at once. Before this leash I had to do two seperate walks with each dog. Now I can walk them both at the same time! I am so happy I ordered the Cujo. the handle is sturdy and keeps my hands from getting crushed and leash burn. I have 2 large dogs--160 lbs between the 2 of them and I now am able to enjoy walking with them. The leash is sturdy and the stretch has made a world of difference. I like the short leash to have them close, but the flexibility of the extension to give them more room or walk them together. Love Ezy dog you've saved my hands! worth every penny! The Cujo leash has really helped us on our daily walks. In conjunction with the EayDog harness, my girls are much more comfortable and I don't have to worry about strain on their necks. My favorite element of the leash is the handle. The grip is much more comfortable for me than a standard leash. I have several cujos in various lengths depending on what I'm doing with my Rotties, being that I have medical issues that make it difficult to handle both of them at the same time, these leashes have been a life saver as the tension in on the leash and not on me like so many of the other leashes out there. I can walk both dogs at the same time now. Thanks for a great product!! I have a 1 yr old black lab she loves walks ( twice a day ) this a great leash for a big strong dog...love the handle.. a little pricing but the quality of the product soon release it's worth it..